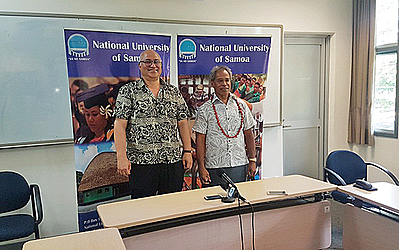 The National University of Samoa has announced the appointment of Aiono Dr. Alec Ekeroma as the founding Professor at the School of Medicine. 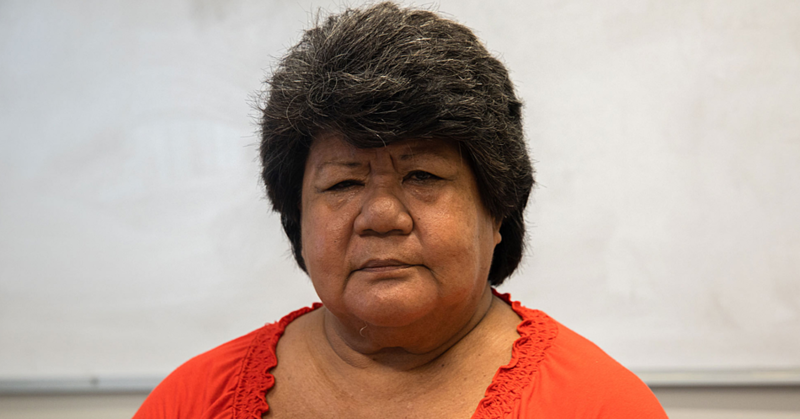 Aiono played an instrumental part in setting up the medical school at the N.U.S and also played a lead role in the curriculum committee which put together the schools initial curriculum in 2014. 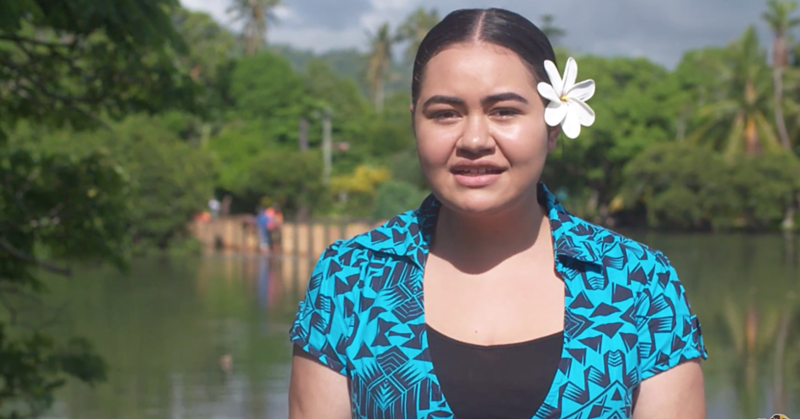 The announcement was made by the Vice Chancellor and President Prof. Fui Asofou So’o, who officially welcomed Aiono to their institution. “We’re very happy to have on board Dr. Aiono Alec Ekeroma as the founding professor of our school of medicine,” said Prof. Fui. 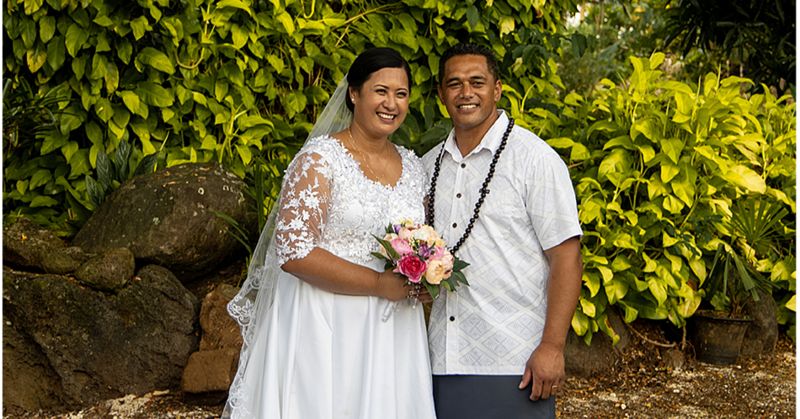 The Professor is looking forward to giving back to his country as he had planned all those years ago when he first left Samoa to set up his own private practice in Auckland specializing in Obstetrics and Gynecology. Dr Ekeroma received his M.B.B.S. degree from the University of P.N.G. in 1982 before pursuing his M.B.A. degree in 1999 MBA from the University of Keele in the United Kingdom. He is also the Chief Editor of two Pacific Health journals – Pacific Journal of Reproductive Health (founder) and the Pacific Health Dialog.